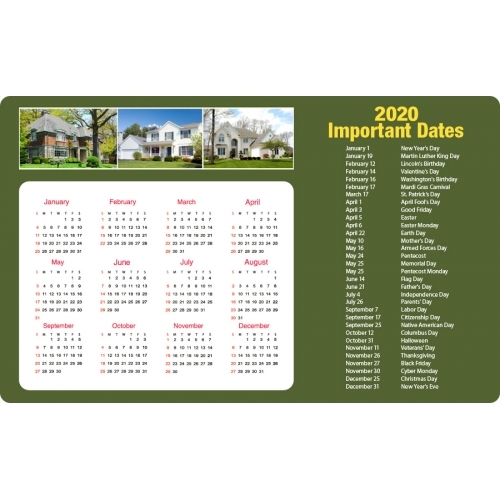 This promotional 4x6.5 square corners real estate calendar magnet puts a real estate advertiser in a very secured space because no one can simply discard or ignore it. This magnetic calendar not only reveals the typical business information, but also helps a user to organize their days in a year. A custom 4x6.5 square corners real estate calendar magnet can be handed over during property expos, tradeshows or it can be sent along mailers. 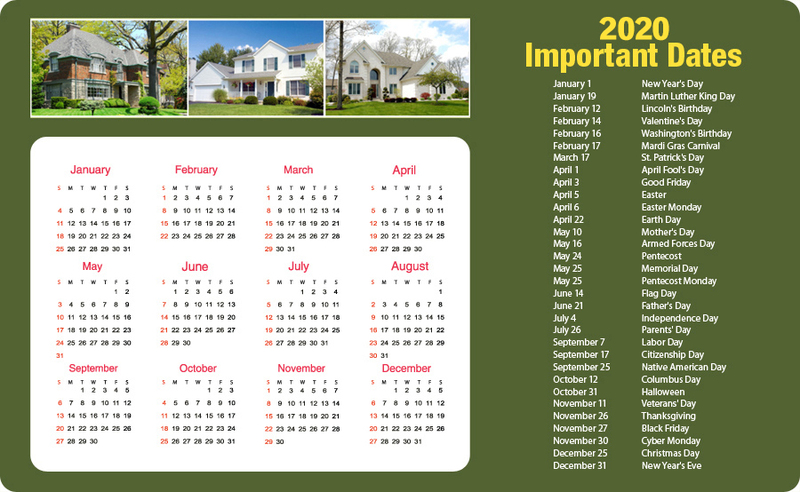 Unlike regular advertising tokens sought by realtors, a personalized 4x6.5 square corner real estate calendar magnet will be retained by users as a reference and a refrigerator art.